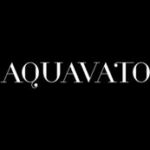 Combined with our knowledge and a large variety of luxury bathroom and kitchen fixtures, Aquavato is the all-encompassing studio where you can build your dream home and elevate your space. 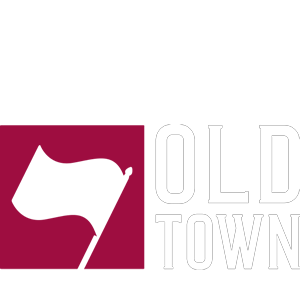 Our excellent customer service tailors to each individual’s unique taste, from personalized finishes to hand crafted fixtures. 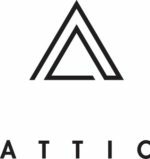 ATTIC IS A TORONTO BASED, FINE JEWELLERY COMPANY BUILT ON PRINCIPLES OF LONGEVITY AND SIMPLICITY IN DESIGN. FROM EVERYDAY NEW CLASSICS TO CUSTOM WEDDING AND COMMEMORATIVE JEWELLERY, ATTIC'S MISSION IS TO BRING YOU SIMPLE, SOLID GOLD JEWELLERY FOR LIFE.